In Honolulu, today’s average price is $2.55, which is five cents less since last Thursday, seven cents less on this date last month and 60 cents lower than last year. 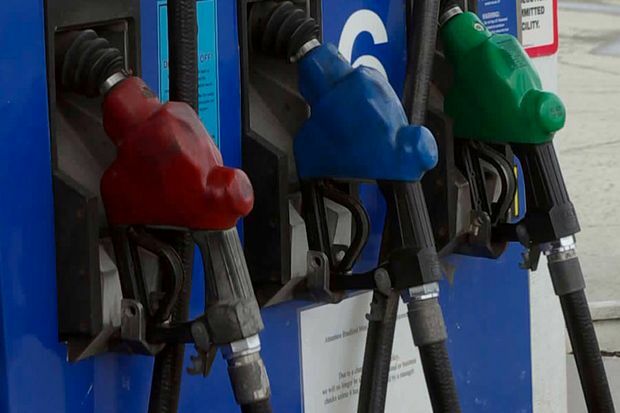 The Hilo average price is $2.81, one cent higher than last Thursday, 10 cents lower than last month and 45 cents lower than on this date a year ago. Wailuku’s average is $3.29, two cents more since last Thursday, one cent more on this date last month and 15 cents less than on this date a year ago. “Gas prices are dropping on the West Coast, but it remains the most expensive market for gasoline where drivers are paying more than $2.50 a gallon for regular on average, Hawaii ($2.75) California ($2.68), Alaska ($2.63) and Washington ($2.60),” according to AAA Hawaii General Manager Liane Sumida.